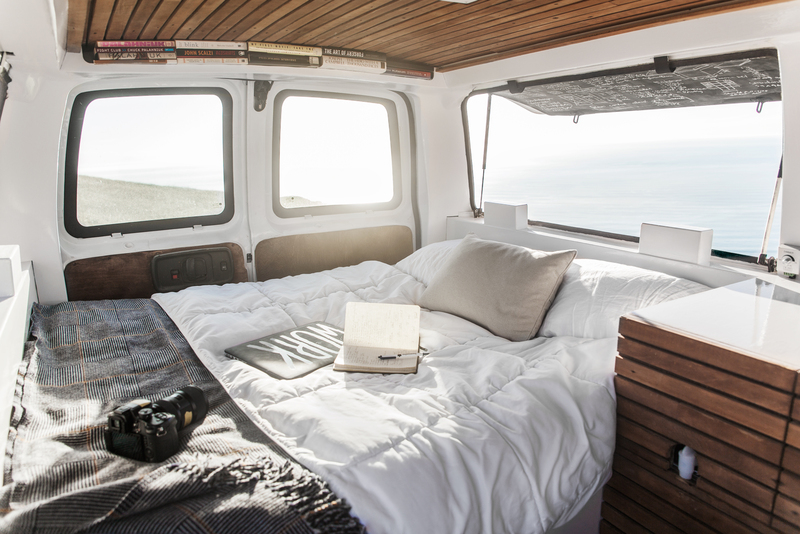 I lived in my 1990 Chevy G20 van for a solid three consecutive years. I bought it and began fixing it up in 2012, preparing for the unknown. Read about our conversion below. Check the YouTube video for a tour. '88 e250 class B and I love it. 351 Windsor engine with the C6 transmission. Easy to work on. No computer. Parts are plentiful and cheap. Rhino-lined with fiberglass hi-top. 300K miles on motor and chassis. Medium wheel base, high roof. She was a completely empty van when we got her and it has taken us 8 months to convert, amongst many mini adventures, before we took her to Europe on our first big trip. 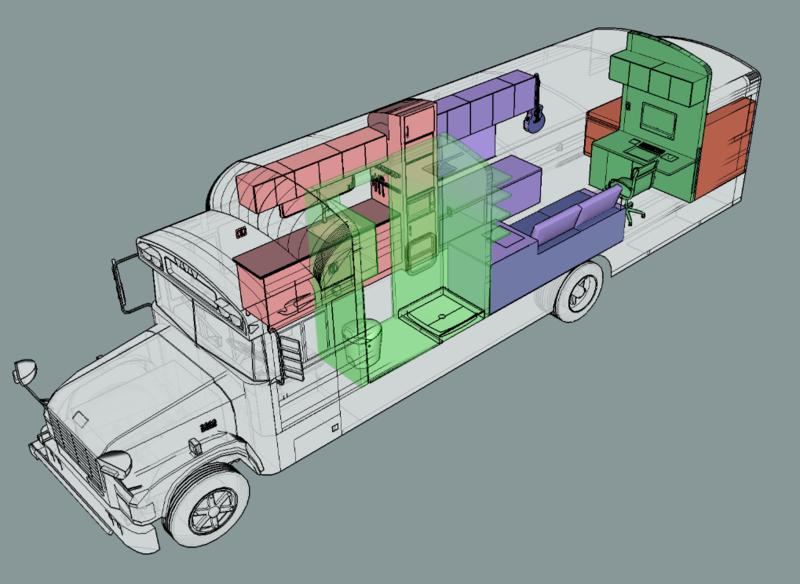 Ultimately I decided upon a school bus because I thought "Hey, there's already for walls and a roof. Throw some wood and some light bulbs in there and call it a day." How foolish of me. 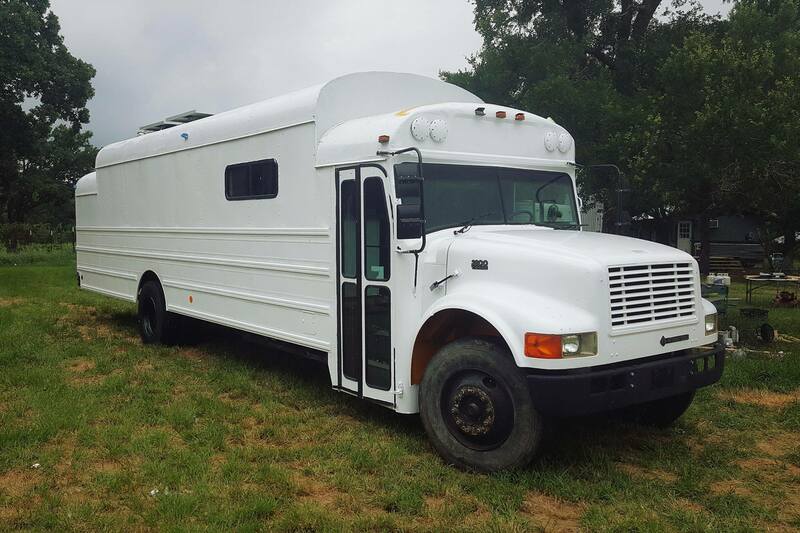 7.3L Diesel w/ 230k miles; Collins Bus Body 23pax w/ Wheelchair lift. 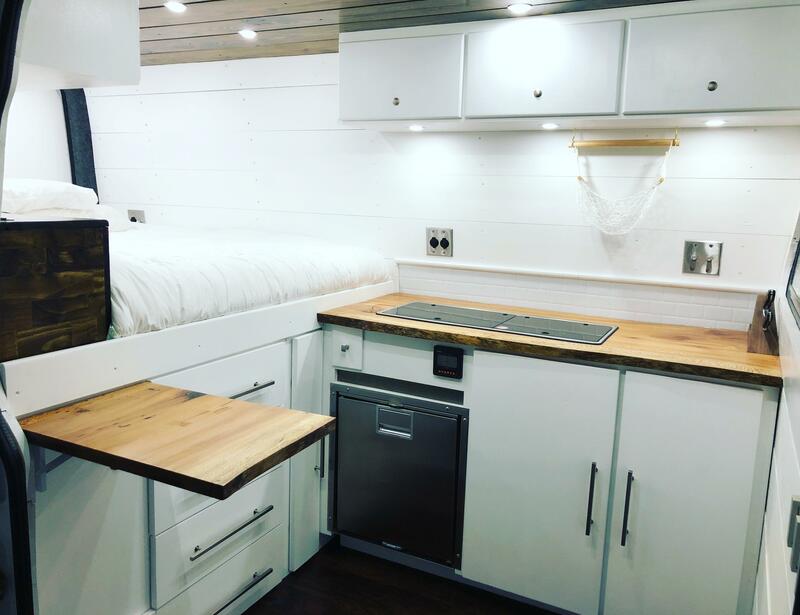 Short bus van conversion in 6 weeks with no experience. 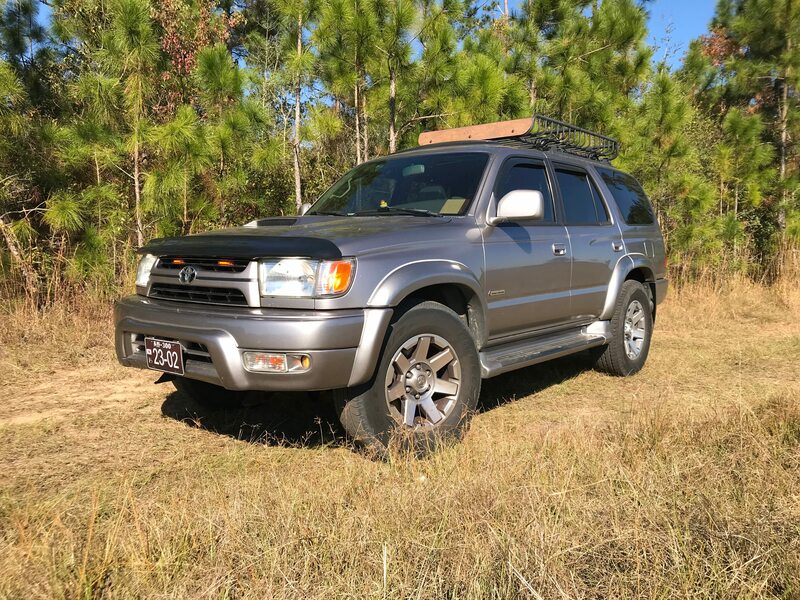 Purchased for $4500. 2003 Chevy Express, formerly owned by an electrician in Vermont. Bought for $4k, spent $3k on repairs and $5k onbuild. 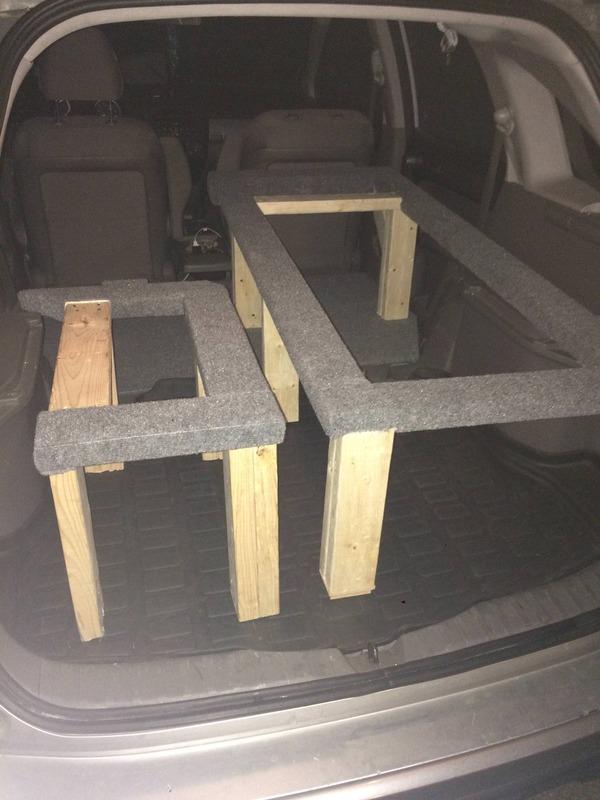 A quick and cheap stealth camper out of my 2010 Honda CR-V. 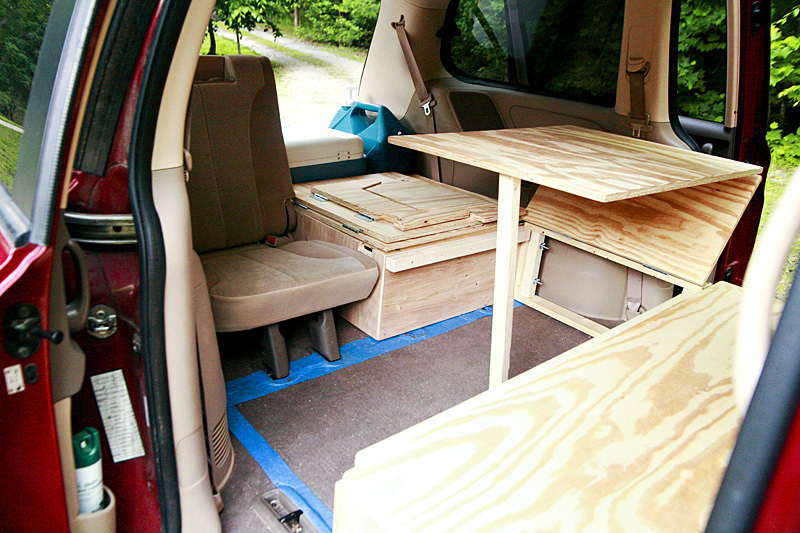 Removed rear seats and levelled area with plywood. Added single bed platform. Our Truck is a 2008 Ford F450 4×4. It started life as a pickup, but was converted to a box truck. 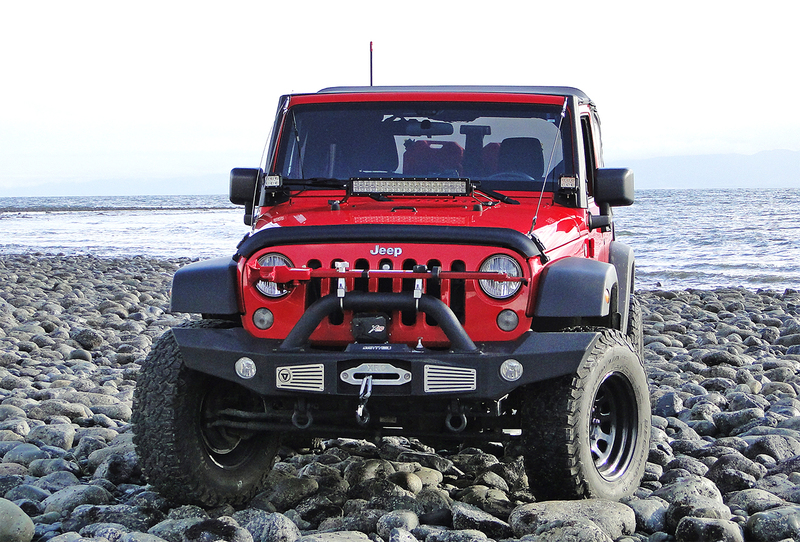 The frame was stretch 36″ and an all aluminum box was installed. 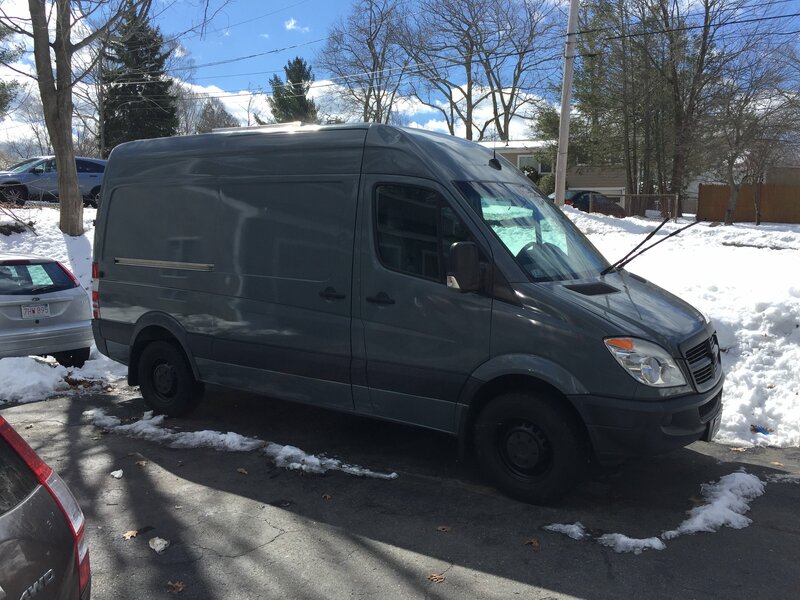 A 2008 Ford e350 with 400,000 miles that somehow runs incredibly; designed for me to work on the road, and bring my Ducati and a Guitar/amp. 148" wheelbase and high-roof. 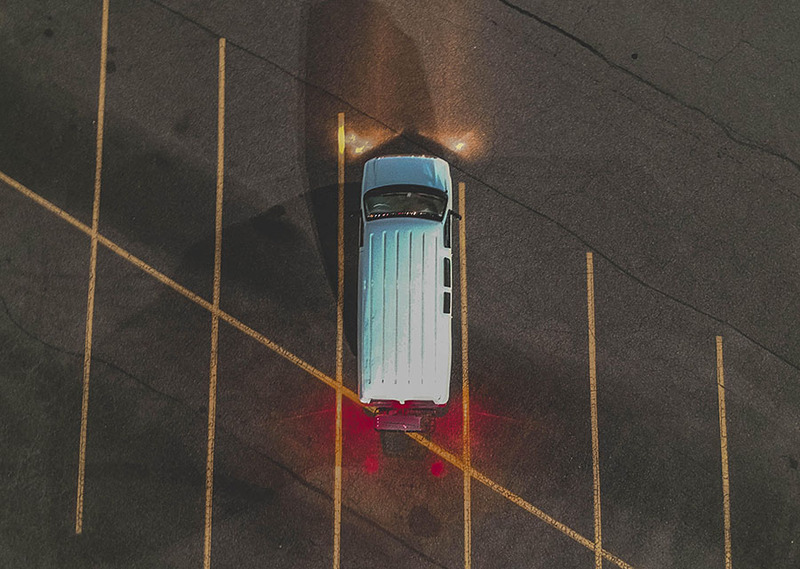 I decided to prioritize just two things: Park-anywhere (look like a standard cargo van outside, be of a standard size). 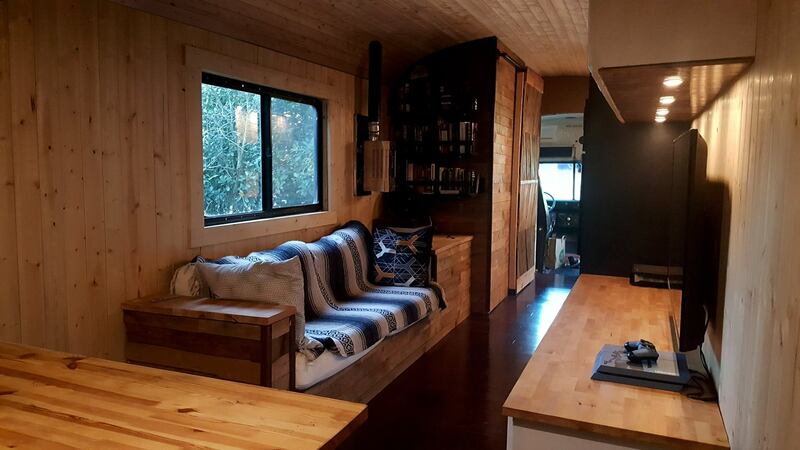 True tiny-home (cozy interior, have good amenities, allow me to do work). 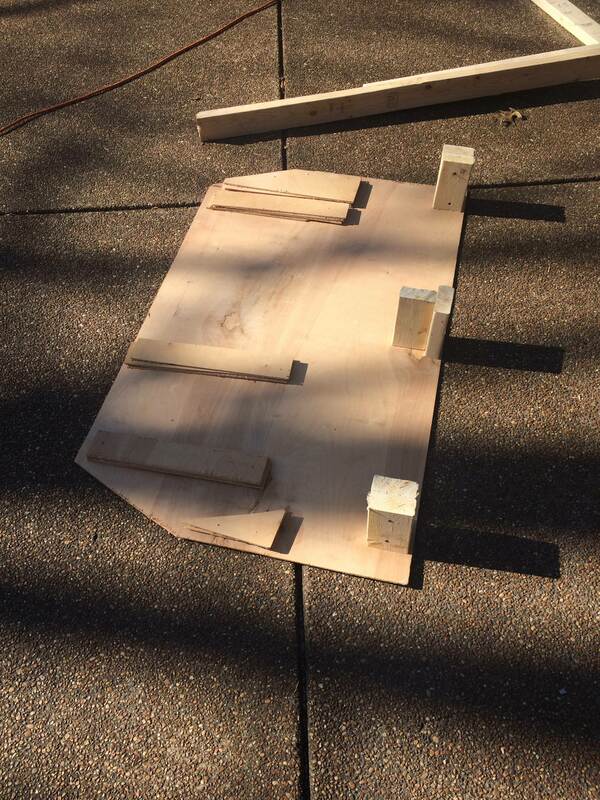 Two month build out by a young teacher with no previous electrical, woodworking or car experience. Couple of rock climbers in a self-converted Dodge Promaster named Daisy. 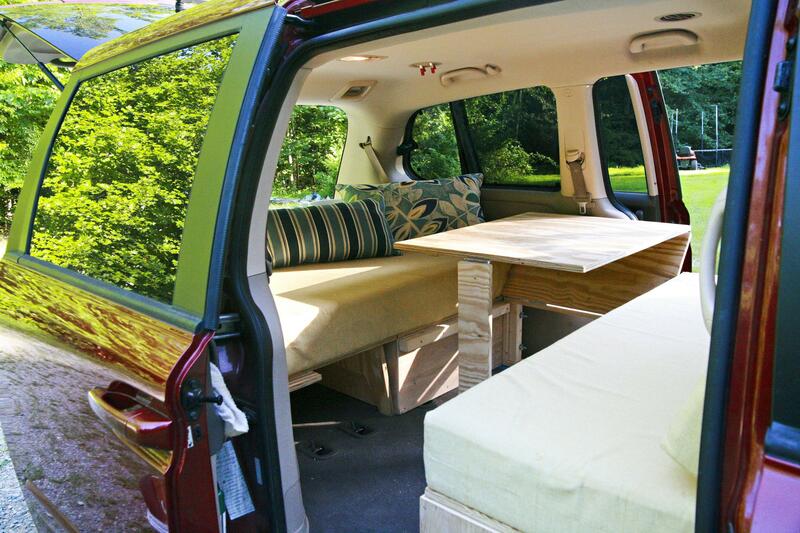 2015 Transit Connect Campervan for camping and climbing adventures in Texas. 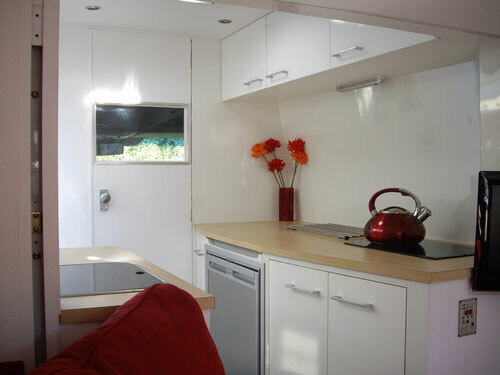 We wanted a modern looking van; more small apartment than a caravan. Build took about 6 months. 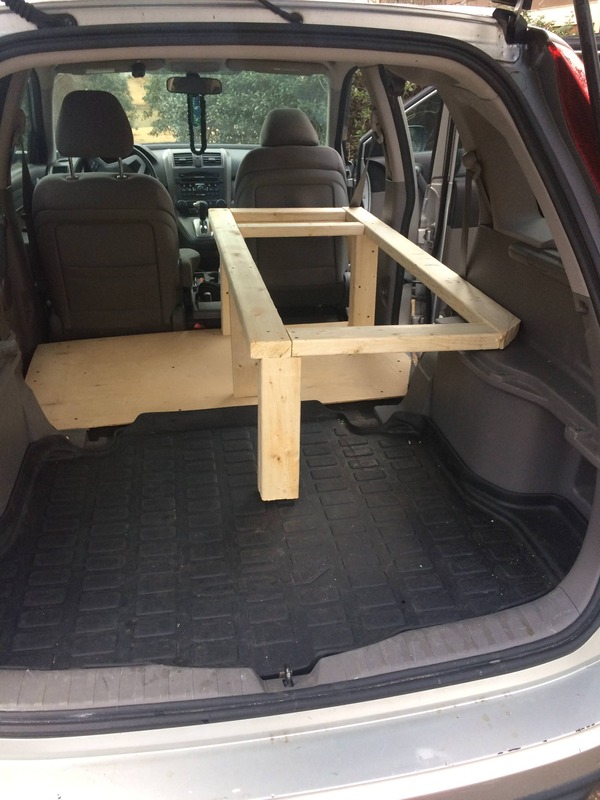 Standard Kia Sedona with middle seats removed and a ply bed/table system installed. 1996 Chevy Express 1500 high-top conversion van. Bought for $1500 from Craigslist with 101k miles on the clock. Elliot's 2004 Dodge Sprinter 2500 High Top 140"
Protected by German Shepherd, taser defense products, proximity alarm w/ remote triggered UV dye & exterior oc/tear gas fog, and the second amendment. The project took me about 1.5 years to complete and is now my full-time living situation. The chassis is a long bed 1977 Toyota Pickup (also know as Hilux) with a fiberglass shell attached. Medium roof and 130 wheelbase. 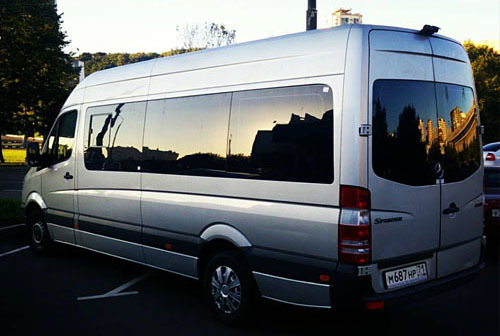 Mercedes Sprinter 216CDI (diesel). Bought with 237,000km on the clock. We bought our 1994 model for AUD $6,000 (US $4,750) in Australia with 180,000kms on the clock. 2004 Chevy Express 3500 15 Passenger - Decided I wanted a Chevy Express van, primarily for the better fuel economy but also for the design. I elected for the extended too since the two extra feet could come in handy. 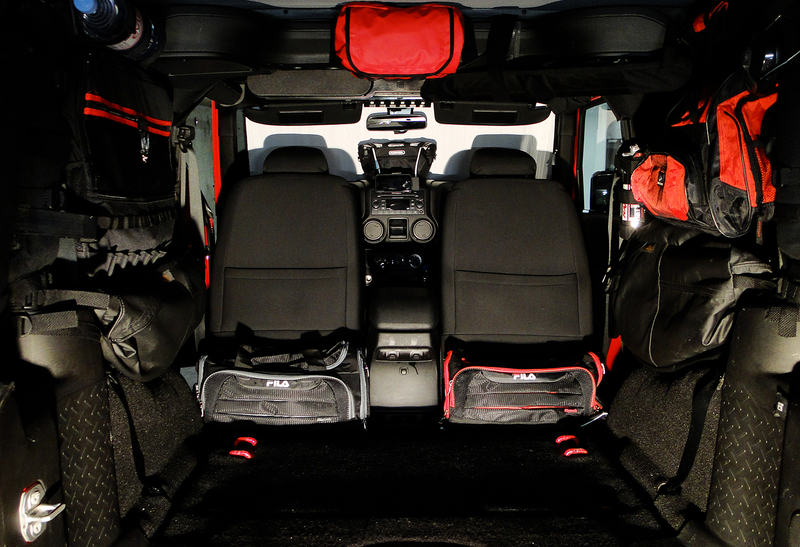 The van is a VW transporter T5 TDI400 Diesel with a 1100kg payload. 4motion which is VW’s answer to all wheel drive provides much better traction on loose road surfaces. 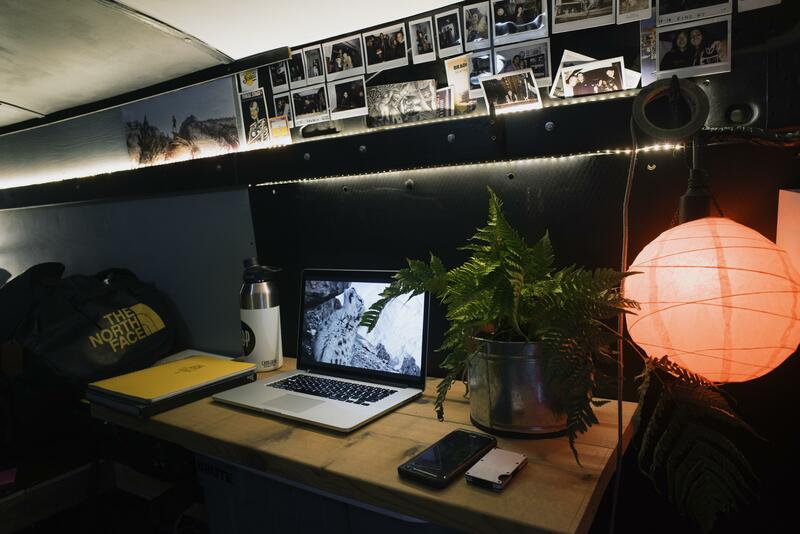 The mid roof raises the inside height to about 1.6 m.
We recently converted our 1997 Toyota Coaster into our home on the road! Complete with kitchen, bedroom, bathroom and office! 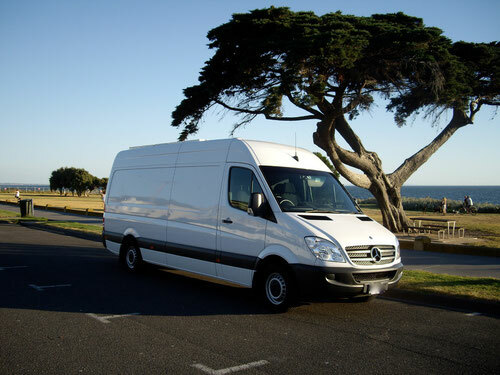 Mercedes Benz Sprinter with a 170" wheelbase. Bought in 2017. 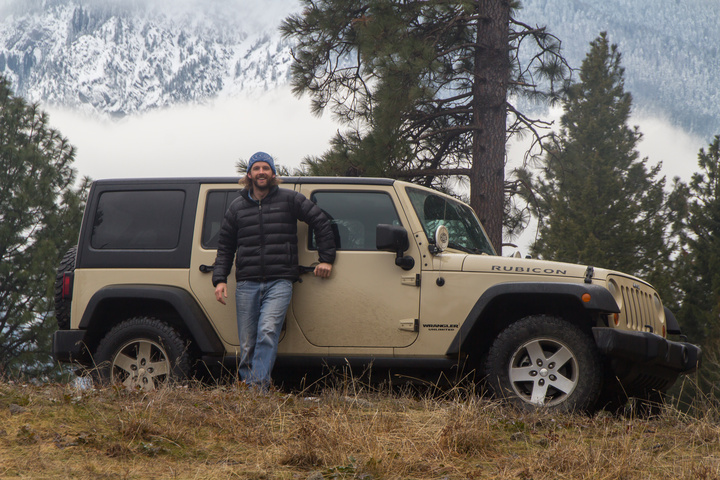 We searched all over Canada for a vehicle that fit our budget and needs. 148” long wheelbase high roof. 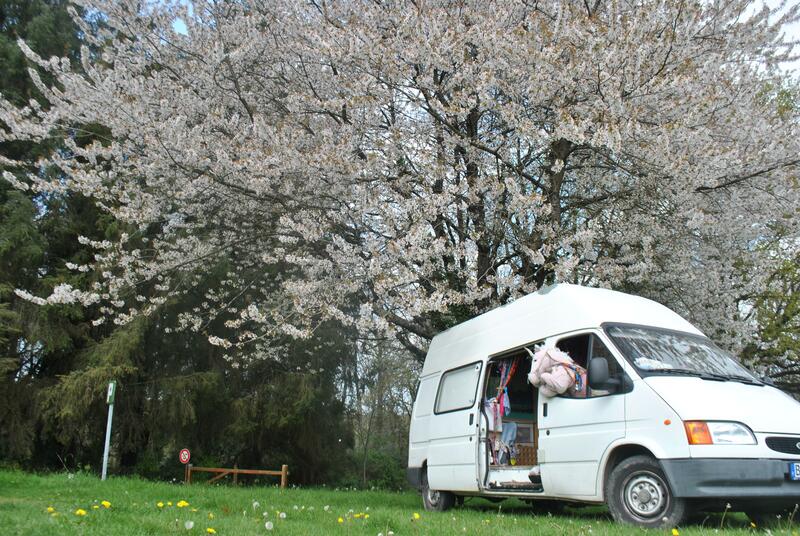 We plan to convert our van into an camper van / adventure rig for camping, mountain biking, road trips, etc. 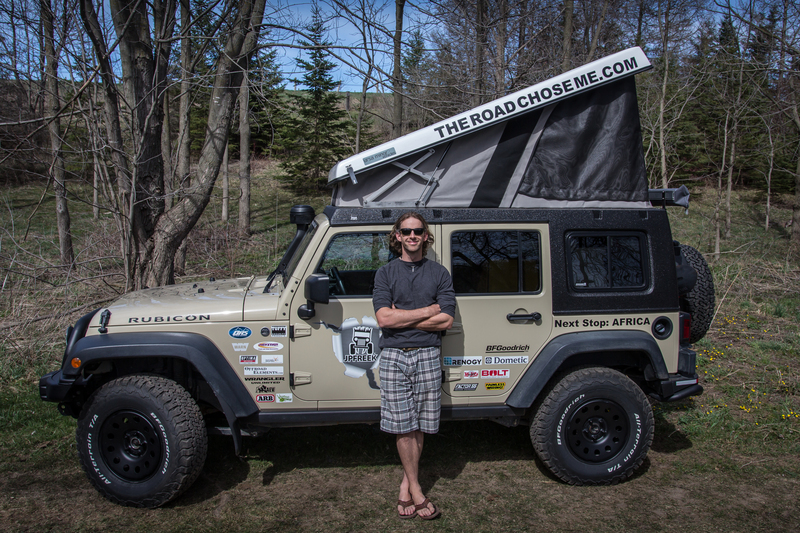 Built for two years driving around Africa. I wanted a strong 4×4, big enough to sleep in, and something that would fit inside a 20 foot container. 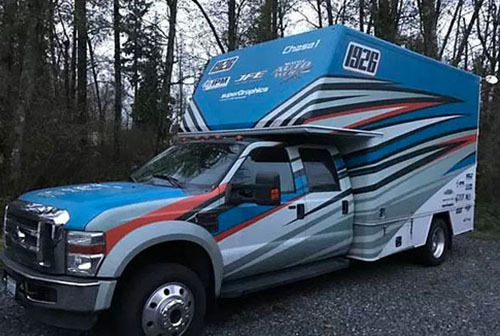 Has a pop-up camper roof. 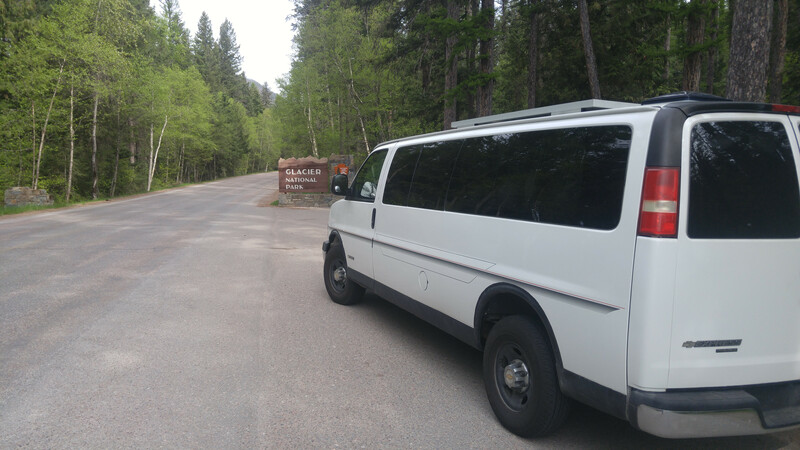 A 2003 Ford Econoline E-150 van with DIY conversion, meant to house us for the next few months as we travel through western Canada and United-States. She is a base 2.5i model of the 2015 Subaru Outback with upgraded tires, weather deflectors, and other new features. Birdie is a retired school bus - 24 feet long with a diesel engine. Salvador is an ambulance bought through EBay from a charity called "Wings of Hope" then converted into a homey adventure machine.